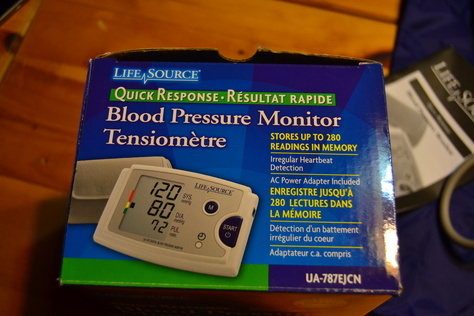 Life Source Blood Pressure Monitor UA-787EJCN. In excellent condition still in box with all booklets, AC adapter and travel bag. Hardly used.